Karen Bell and her team are known in Florida for their professional conduct and philosophy. Their team believes that their expertise along with their clients\' combined will produce the best results. 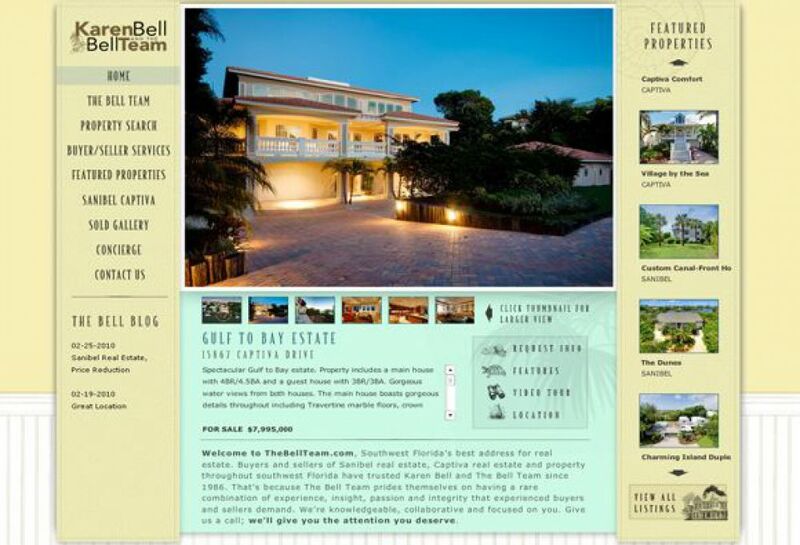 Karen Bell and The Bell Team\'s website features a distinct look with a variety of features. 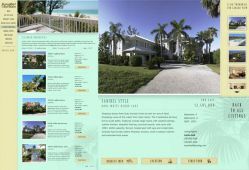 Utilizing soft colors and navigation bars on both sides of the page, their website has everything that you could ask for!